I read this article and found it very interesting, thought it might be something for you. The article is called Accessibility and is located at https://www.sampsoncc.edu/resources-services/disability-services/accessibility/.  Sampson Community College (SCC) is committed to meeting all the requirements of the Section 508 amendment of the Rehabilitation Act of 1973, the Americans with Disabilities Act (ADA) of 1990, and the ADA Amendments Act (ADAAA) of 2008. Our goal to ensure our physical and virtual campuses and processes are accessible to all that we serve, regardless of abilities, is part of our continuous improvement plan. While our online resources should be accessible, many people will find the most accessible experience can be accomplished by using various assistive technologies to customize their computer systems. SCC’s websites should be compatible with screen readers such as Jaws, ZoomText, and Window Eyes. In addition, our sites should also be compatible with other assistive tools like screen magnifiers and speech recognition software. If you are having trouble using SCC’s websites, please contact us by using one of the names below. This contact will help us make improvements.